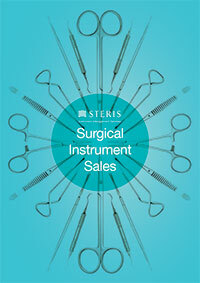 All our Surgical Instruments are made from the highest grade materials and made by fully qualified and highly trained Surgical Instrument makers to guarantee an instrument is of the highest quality available yet at extremely competitive prices. We keep good stocks of all the products in our catalogue to ensure fast delivery times. All instruments are guaranteed against faulty materials and workmanship. All instruments are laser etched with a CE mark, our logo and product reference number. Most instruments can be custom etched with your own details if required. Please enquire before placing your order. For future reference, all surgical instruments can be repaired, serviced and fully restored quickly in our own workshops by our own technicians at excellent prices ensuring extended optimum service. 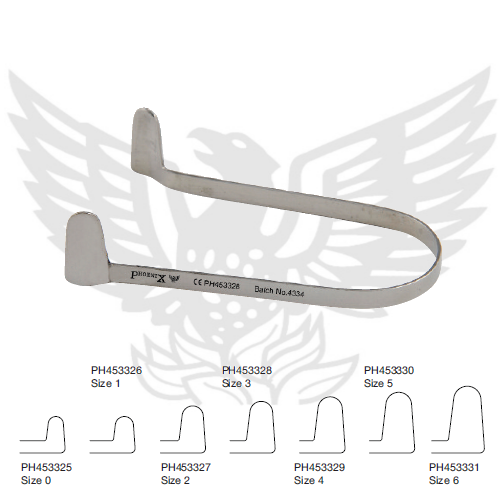 If the item you require is not listed then please ask as, being British Surgical Instrument makers, we can usually make or modify any instrument at highly competitive prices and in fast times. 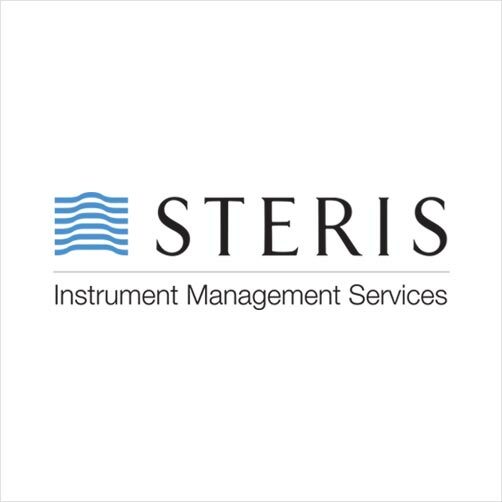 To request more information on this product then please either contact us on +44 (0)3452 414818, email us at instrument_sales@steris.com or click the "Product Enquiry" button above.